2017 Hatteras GT70 Boat will be displayed at the Miami Yacht Show from Feb 14-18 at the Hatteras Display Ramp B, Slip 119-126. NOTORIOUS has superb performance cruising at 33-34 knots and topping out at 44 knots. She is a proven tournament winner with the highest end finish out of any sport fish on the water, and comes with 2 Seakeepers! 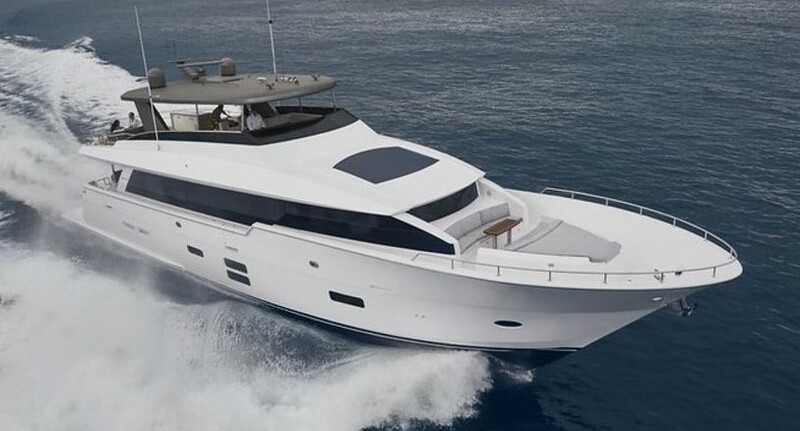 Some notable features include davit on bow, day head, full teak cockpit, and custom stone and tile throughout!